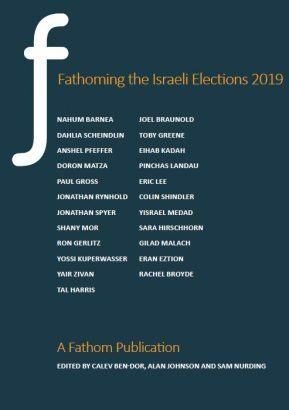 Fathom has published a new eBook on the 2019 Israeli elections. This pamphlet brings together the analyses of the 2019 Israeli elections carried by Fathom journal. In Part 1: Fathoming the 2019 Election, veteran Israeli commentator Nahum Barnea argues that the main issue of the elections is neither social issues nor national security challenges but rather whether Benjamin Netanyahu should continue to serve as Prime Minister. Barnea also suggests that while the Israeli-Palestinian conflict is not yet front and centre of the campaign, the expected announcement of Trump’s peace plan will turn the topic into a major issue as coalition negotiations are taking place. Public opinion expert Dahlia Scheindlin discusses how the Israeli public defines itself and argues that the key to the centre-left winning the elections will be convincing members of the Moderate Right to switch blocs. Two writers discuss the future of Prime Minister Benjamin Netanyahu. Anshel Pfeffer, author of The Turbulent Life and Times of Benjamin Netanyahu, believes that the elections are primarily a referendum on the Likud leader, and argues that a post-Netanyahu era – which will either happen following the elections or due to the prime minister’s legal difficulties – will allow the Israeli political system to renew itself. Doron Matza writes that regardless of Netanyahu’s personal future, his broadly pragmatic diplomatic, security and economic policies – rather than his sometimes aggressive rhetoric – enjoy a wide ideological consensus within Israeli society, and that regardless of who wins the election, these policies are likely to continue for the foreseeable future. Shany Mor evaluates Israel’s much maligned electoral system, arguing that the case against Israel’s very proportional system of parliamentary representation remains empirically weak, and that the demand for its reform continues to parallel frustrations with political facts of life that have nothing to do with constitutional provisions. Paul Gross claims that the most fundamental difference between the main parties is neither national security nor economic policy but rather starkly contrasting visions for the State of Israel: either the liberal democracy envisaged by Zionists from Theodore Herzl, David Ben-Gurion and Ze’ev Jabotinsky embodied in the Declaration of Independence; or the illiberal nationalism represented by the loudest promoters of the Nation-State Law. Two essays discuss the elections through the prism of the lack of debate over National Security issues. Jonathan Spyer argues that that a new consensus over national security issues is emerging in Israeli politics that stretches across the political spectrum, leading the main parties to focus on the different personalities, and not the different policies, of the parties. Jonathan Rynhold believes that the Palestinian issue is no longer central to elections but that the composition of the next coalition will play a major role in determining Israel’s policy towards the Palestinians going forward, especially regarding changes to the reality on the ground in the West Bank and in the use of strengthening regional cooperation against Iran to make progress on the peace track. In Part 2: Contesting the 2019 Election, Ron Gerlitz and Joel Braunold both argue for the necessity of the centre-left allying with the Arab parties in order to defeat the right. Gerlitz explains how only a political alliance between the Jewish left, the Jewish centre, and Arab citizens has a chance of preventing the Israeli right from continuing in power and that such an alliance is feasible. Braunold details how two-thirds of the Arab public want to see their representatives sitting in government, adding that if the Israeli Centre-Left is ever to return to power, it should too. Eric Lee discusses why the Israeli Labor Party has failed to return to power for over 20 years, pointing to the failure of the Oslo Accords to make Israelis feel more secure, the inability of the party to convince working class people to vote left, and the decline of social democratic parties in Western Europe as a whole. 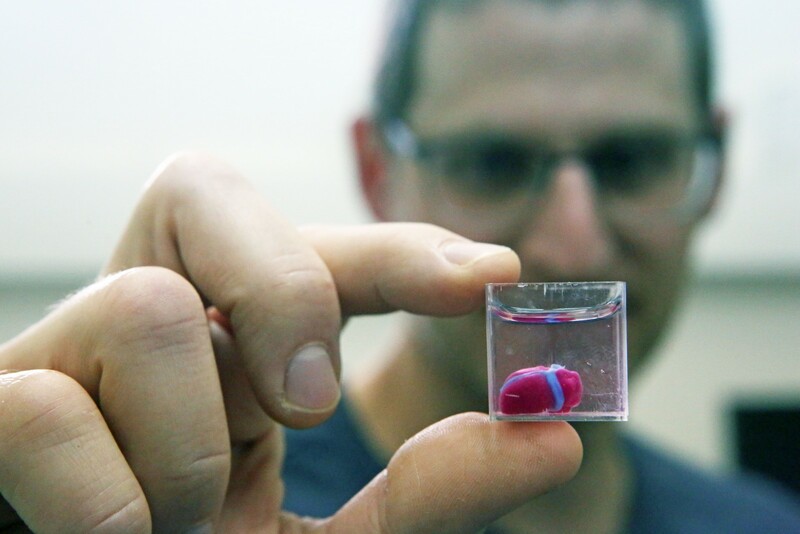 Eran Etzion talks about why, in the age of the app, he has established a new political party, Yashar, and why he believes it can be the future of Israeli democracy. Three authors tackle different aspects of the various right-wing parties, and the future of the West Bank. Colin Shindler details how pragmatism by a Right wing government has often led to an ideological schism towards the far Right, and evaluates the recent merger between Jewish Home, National Union and Jewish Power that was ‘midwifed’ by Prime Minister Netanyahu. Yisrael Medad explores why the fate of the territories has barely been mentioned in the campaign, suggesting that most Israeli Jews now support ‘the idea that Jews belong in Judea and Samaria and believe that all or most of them should stay’; And Sara Hirschhorn argues that while the national religious community face the 2019 election without a traditional ideological home, election results are likely to offer more political surety to the constituency than to any other. Gilad Malach discusses voting trends within the ultra-Orthodox ‘sector’, how the onset of technology is affecting voting patterns, and the growing power of the ‘independent’ ultra-Orthodox voter. Lastly, two essays discuss the ‘centre’ in Israel. Pinchas Landau believes that the emergence of the new centrist party ‘Blue and White’ as the main rival to Netanyahu’s Likud highlights the gulf between Israel and the (crumbling) democracies of the West. 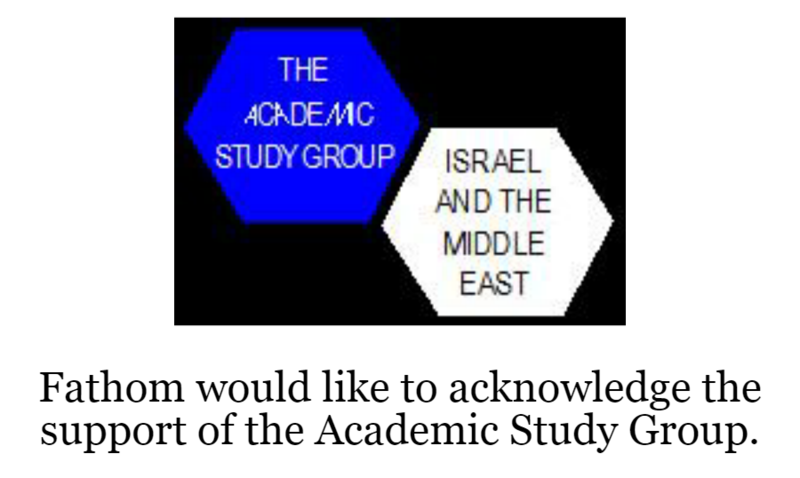 And Toby Greene argues that the merger between the Israel Resilience Party and Yesh Atid represents the third phase in Israeli centrism, which rather than the Palestinian issue or the economy, is focused on the very character of Israeli politics and the values of the state. Yossi Kuperwasser argues that whoever forms the next government should adopt a response to the expected American peace proposal, act against Iranian regional adventurism, fight against attempts to delegitimise the Jewish state, deepen the country’s strategic relations with the US and enhance cooperation with the pragmatic Arab states. Eihab Kadah, director of research in Arab society at Midgam Consulting and Research, describes the frustration held by many Arab citizens of Israel towards both the Jewish establishment on the one hand and their leaders on the other. And finally, three young Israel professionals – Tal Harris, Rachel Broyde and Yair Zivan – tell us why they are voting, respectively, for Labor, the Likud and Blue and White.